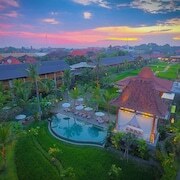 This family-friendly Ubud hotel is within 3 mi (5 km) of Gaya Art Space, Neka Art Museum and Blanco Museum. 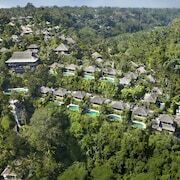 Gunung Lebah Temple is 3 mi (4.9 km) away. 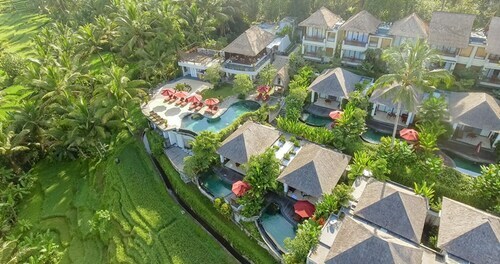 Right in the heart of Ubud, walking distance to Monkey Forest, the temples and all the restaurants and shops. 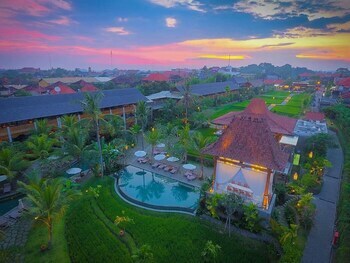 Great functional hotel in a fantastic location, right in the heart of Ubud and right next to.monkey sanctuary. 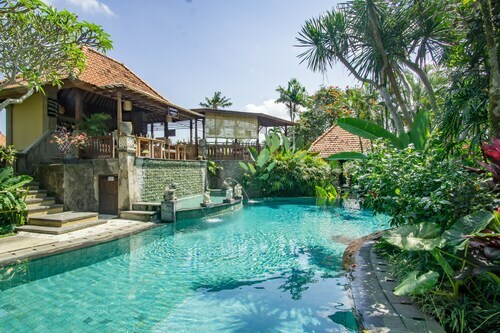 Lovely little hidden gem in Ubud, one of the location we loved most in Bali, which offer great value for a very fair price. 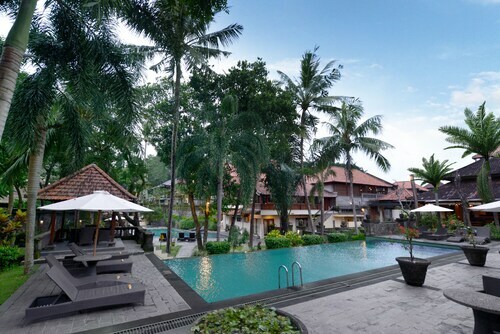 There you can go to markets and shops, Ubud Palace, Monkey Forest, Restaurants, it's very rich in culture and arts. 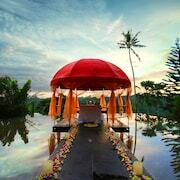 Food, massages and taxi services are very good value for money and the free shuttle service into Ubud makes it very easy to get around. 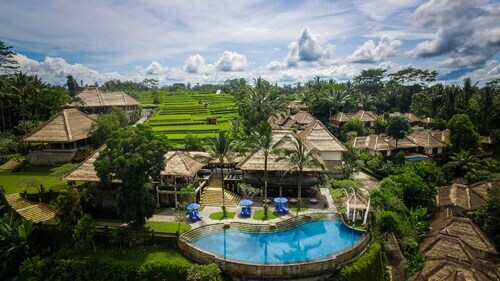 Ubud is the cultural capital of this beautiful island, there are people museums, a lovely little market and walk through thr many rice fields. 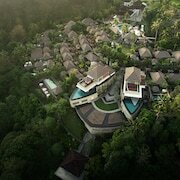 Incredible property and incredible people working there. 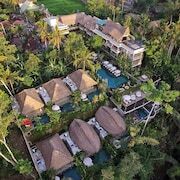 I would definately recommend staying. My wife and I like relaxing with a drink before dinner so the lack of a proper bar was a bit disappointing. The "bar" area on the top deck acts as a private dinning area and most nights was off limits to us. 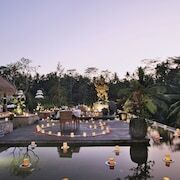 Couples looking to get away will find a romantic atmosphere in Ubud, and visitors give high marks for the temples, beautiful forests and relaxing spas. This cultural city also attracts tourists with its art. 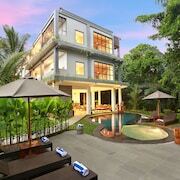 Tanah Lot, Kuta Beach and Sanur Beach are some of the top sights around the area.